COGGO is a Company limited by guarantee and it is run by a Board (with an independent Chair) and a Company Secretary. The Directors of COGGO may elect a Chairman of Directors and the Directors may also determine the period for which the persons elected as Chairman and Deputy Chairman are to hold office. The COGGO Constitution empowers the incumbent Directors to determine their actual number, however, the Constitution also specifies that the number of Directors can be no less than four, nor greater than 10. The appointment and removal of Directors is the subject of Section 15 of the Constitution and takes place in general meeting. Farming in York where he produces cereals, legumes and hay and runs sheep for meat and wool. Between 1991 and 2010 also farmed at Koorda on a mixed cropping property. 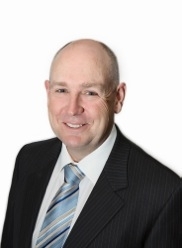 Currently a Councillor of the Co-operative Federation of WA, a Director of the York Community (Bendigo ) Bank and a Graduate Member of the Australian Institute of Company Directors. Will started farming at Cascade with his family in 1977, clearing virgin bushland and developing the farm “Maryland Too”. He currently farms this property which produces canola, wheat and barley with his wife Margaret. Will has a keen interest in precision agriculture and was a member of the first WA Precision Ag steering committee. He has also completed the Rabobank Executive Development Program. Will is the Captain of the Cascade Bushfire Brigade and a senior control officer for the Esperance Shire West Zone. 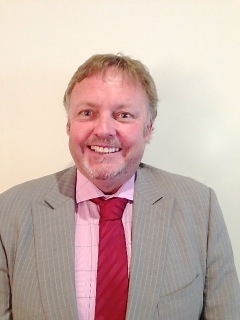 He has served as President on local community recreation and sporting groups and Chairperson on school council for Cascade Primary School over several years. 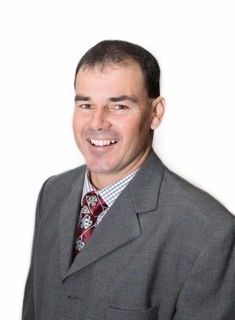 Chris Wilkins has a degree in Agricultural Science and a Graduate Diploma in Business Administration. Chris has been operating his own consulting business since 1997 and provides agronomic and farm business management advice to farmer clients. He also provides advice on new farm investments, infrastructure purchases and succession planning. 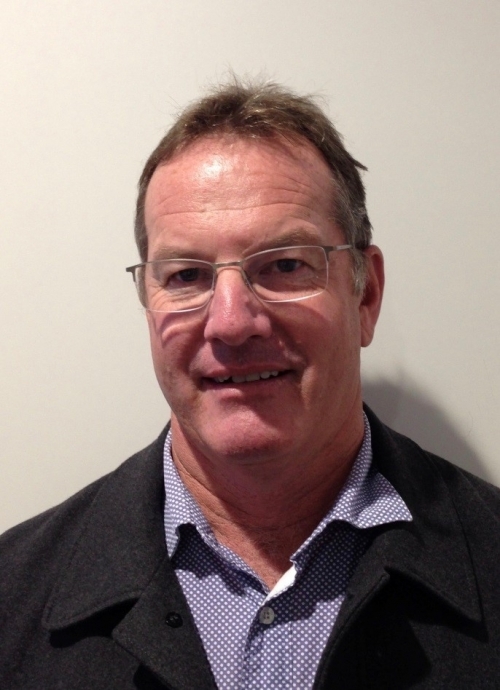 Chris is also a Director of Synergy Consulting and a past Committee Member of the Australian Association of Agricultural Consultants (WA). These positions require Chris to provide strategic advice and direction for those organisations. Mr Large farms at Round Hill, Miling on a property known as "Moorlands". He has been farming since 1992 focussing on broad acre cropping. Mr Large was the vice Chairman of the PGA Western Grain Growers committee and is currently GPA Director/Bio-security spokesman, Chair of the Grains seed and hay industry funding scheme committee, Director Market Industry Access Forum, Director Western Australian Bio-security Council and is on the Grain and Plant Export Industry consultative National Committee. Ian Thomas farms in the Mingenew shire. The farm produces wheat, lupins, canola, chickpeas, wool and sheep meats. 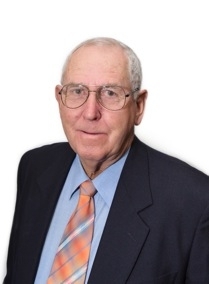 He is currently on the Mingenew Irwin Group management Committee and Chairman of the Research and Development Committee. He is currently involved with sporting activities in Mingenew. 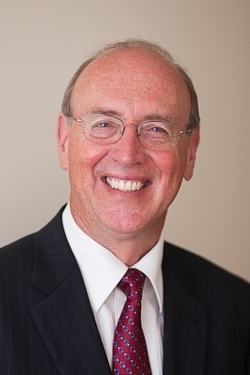 Hugh Lennerts is a Fellow of the Institute of Chartered Secretaries and a Fellow of the Australian Society of Certified Practicing Accountants and is the principal partner of H & AM Lennerts Management and Company Secretarial Consultants. He has 45 years of accounting and company secretarial experience in a wide variety of "for profit" and "not for profit" entities. His practice is the registered office of the Company.